From ancient times till date, neem plant have been used as a perfect antidote to most ailments you will find in the world today. From a severe physical wound or injury, to bad breathe (halitosis), neem has tackled them all. 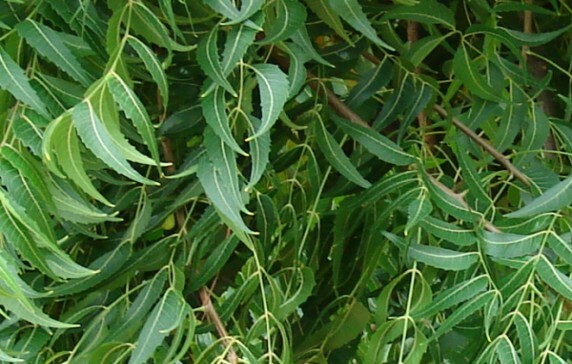 Neem is also a major constituent in almost all Ayurvedic medicines, and it is responsible for a whole lot of remedies. All parts of the plant, from its top most leaves to the thick bark, all possess a medicinal value. 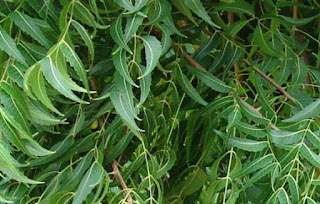 Read on as you get to see how this amazing neem tree can be of great help by providing medicinal solutions and health benefits. Applying the paste of neem plant on an inury is one of the best method of preventing any infection. Little wonder it is known as a "wound healer". All you have to do to enjoy this benefit is to make a paste out of its leaves and apply the green sap on the injured area on your body. In no distance time, it will perform its wonders and it would appear as if you did not actually have an injury. Neem leaves can also be used as a skin toner. It has the potency of clearing acne, scars, pigmentation and black heads. Extracts of neem leaves has antibacterial properties and regular use can cure many types of skin diseases. It helps in moisturising the skin and curing several types of skin fungal infection. The juice from a neem flower can help you to lose weight, this has been scientifically proven. The neem flowers boost your metabolism which accelerates the breakdown of fat. To see better result in your weight loss quest, simply mix the juice from neem flower and lemon or honey, and you will be glad you did. As a good antimicrobial agent, neem is also deadly against head lice. It protects your scalp from oxidative stress caused by the free radicals. Neem leaves also possess antifungal properties, which fights against the dandruff-causing fungi known as Malassezia. The parts of neem plants, from its leaves to its twigs, they are all very good for your oral health. As a result of its antibacterial properties, it fights against germs and maintains the alkaline level of your saliva. It is an effective remedy for gum infections and also brightens your teeth. From bad mouth odour to mouth ulcers, neem is a perfect remedy for them all. I am quite sure you might be perplexed with the amazing health potencies of the neem plant, well that is the gift of nature for you. Don't just enjoy this alone, kindly share this post with your friends on Facebook, Twitter and other social media by clicking on he buttons below.